Fine fabrics and pleasing to the touch like cashmere and silk are woven in color designs, unique items created with exclusivity to enhance the personality of the wearer. 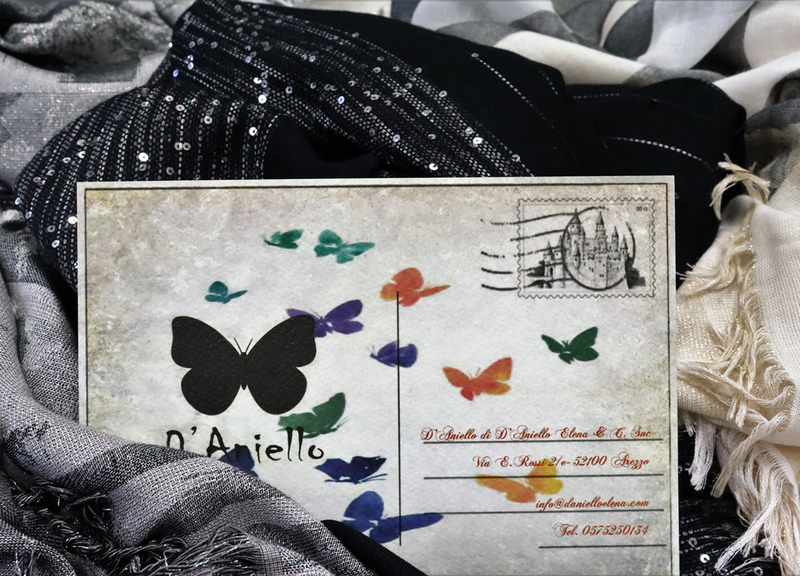 Born so the fashion accessories "D'Aniello", scarves, stoles, capes and leather jackets women's products, entirely created in Italy with handcrafting skills, following the most modern production techniques. Always feel at ease on every occasion in style: this is the "live motive" of the brand D'Aniello. The originality and sophistication is the fashion line strength "All Made in Italy".